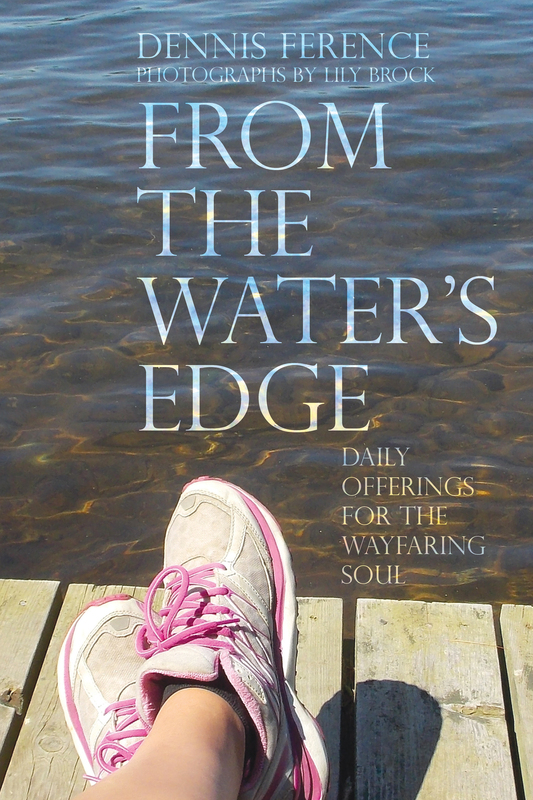 My book of original inspirational verses, From the Water’s Edge: Daily Offerings for the Wayfaring Soul, can be purchased from https://www.createspace.com/6040109, http://www.amazon.com/dp/1530558018, and as a Kindle eBook at Amazon. In addition, I have authored a number of pamphlets dealing with spirituality and the elderly. They are available from Liguori Publications, Amazon, Barnes and Noble, and many other sellers.